This year, Square-Enix Japan is publishing the Kingdom Hearts Memorial Ultimania to accompany the release of Kingdom Hearts 2.5 HD ReMIX, giving collectors of this rare purchase an in-depth look into the production of the franchise entry and a sneak peek into what lies in store for the future of the Kingdom Hearts saga. 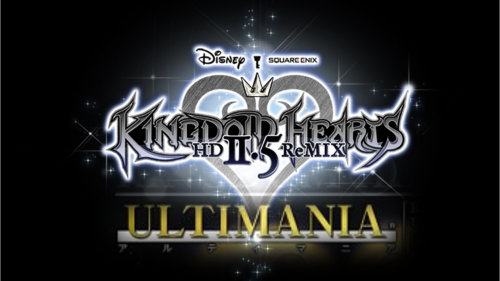 The Ultimania books are companion publications for their respective Kingdom Hearts title, featuring commentary provided by the directors, supervisors, and developers who helped direct and create the game. Those who pre-order this 256 page novelty will also receive a limited edition bonus mini poster featuring the cover of Kingdom Hearts 2.5 HD ReMIX (dimensions are yet to be announced, but may be 27cm x 21 cm). 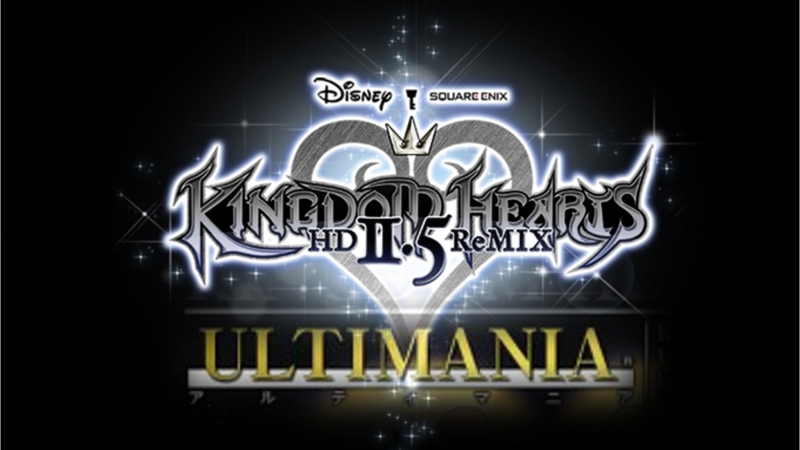 The Kingdom Hearts Memorial Ultimania will be priced at ¥3,132 (3,132 Yen), approximately $29.50 (not including shipping and handling, plus tax). You can preorder the Ultimania book here. For more coming up on Kingdom Hearts 2.5 HD ReMIX and TGS 2014, stay charged with us to bring you even closer to the future of Kingdom Hearts!